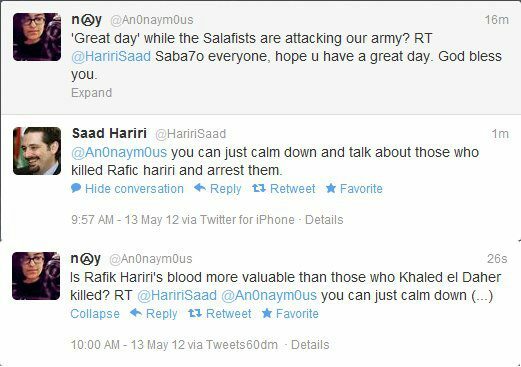 Posted on May 10, 2012 by eliefares Tagged Saad HaririTayyar.orgTwitter	Comments16 Comments on Tayyar.org, Are You Seriously Proud Of This? 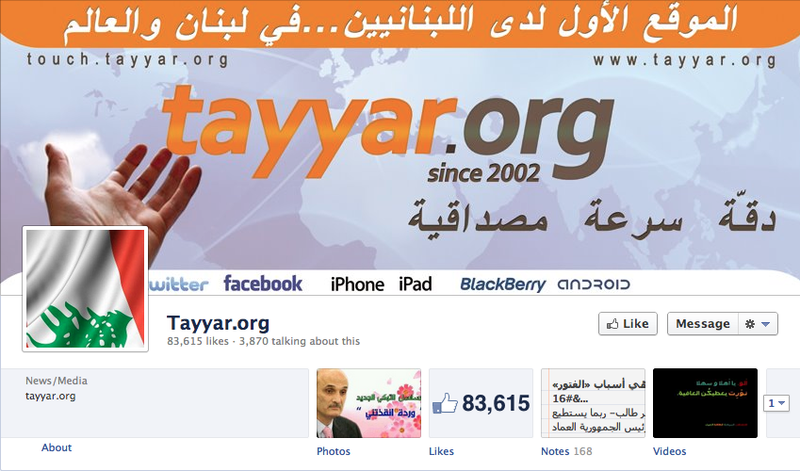 Tayyar.org, Are You Seriously Proud Of This? Tayyar.org thinks the discourse in the screenshot below is honorable and high-level enough for them to flaunt it on their website. As I said before, that website is to me akin to a tabloid. This only reinforces that. How is this reporting news? How is this reporting anything meaningful? How is this in any way useful? This goes to the website that published it and both participants in the conversation. Did the so-called activist make a dent? Of course not. Does he think he’s more relevant now? Of course yes. 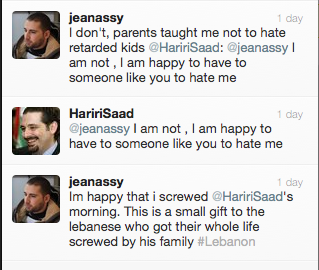 Did Saad Hariri accomplish anything from this? Definitely not. Is he still bothered by it? Of course not. How about we take all our “activism” regardless of political affiliation, pull it together in one nice basket, and cast it in a ballot 12 months from now? 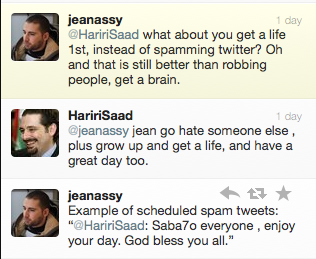 It is here that I address Saad Hariri directly. You want to reply to snarky tweeps? How about you go all the way through? 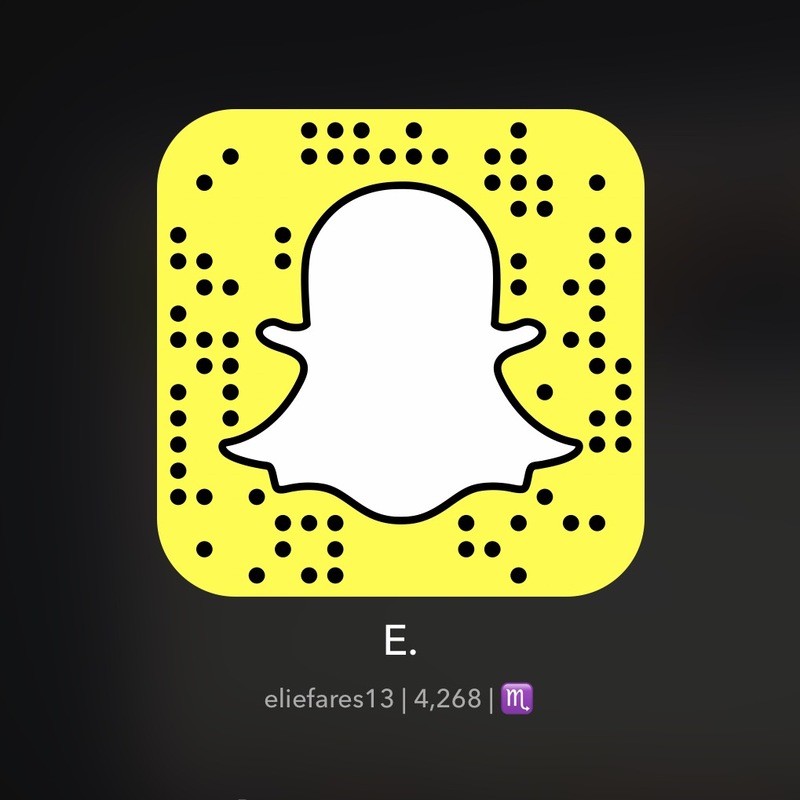 Some person is harassing you with his/her version of “facts” and commentary you can prove is unfounded? As BeirutSpring said – “let them have it.” On the other hand, you can be the better man and simply not reply. But please, if you choose to reply, draw a boundary where a person can’t call you a “retard” and end up becoming a hero for doing so. For a country with a multitude of problems some people sure like to be amazed at what’s irrelevant. I find this too silly to be taken seriously. But I’m not running a political website for a political party gearing up for elections so what do I know? To make things even more “appealing,” they had this news shared next to the picture calling the whole affair a “masra7iye” – Lebanese for play. Underneath their title, the words: Precision, Speed & Credibility are typed out. 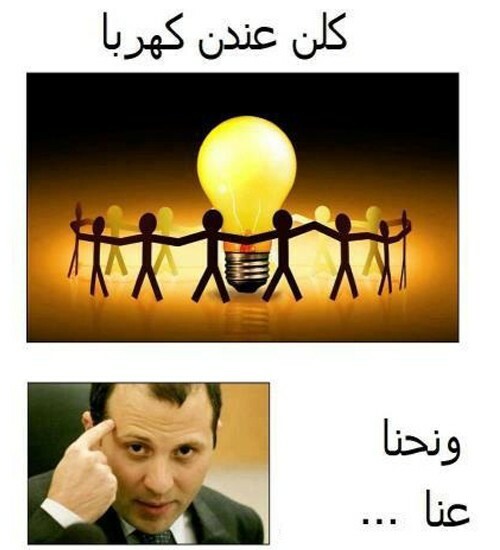 I really have no idea how a mocking picture of the head of one of Lebanon’s main parties can be considered as precise, speedy or credible. I guess the admins who run that page and those who run the corresponding won’t stray much from the morals set by the leader they follow, nor are the people that follow said leader. 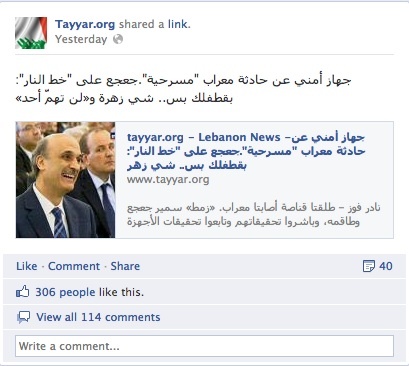 So for all matters and purposes, Tayyar.org is not a news website. 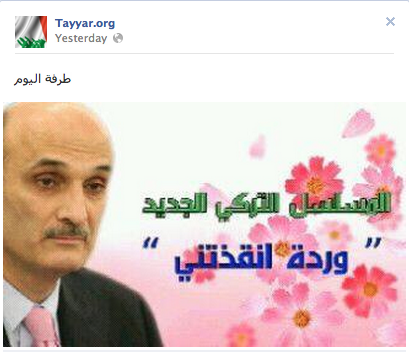 It might as well call itself TayyarJaras.org – but wait, that would be degrading to Nidale el Ahmadieh’s tabloid. So let us tweak that a little bit and make it: TayyarJorsa.org – for yes, jorsa is what they are.